Collection of Covers Album Release and Concert Series Coming Soon! Amanda has been hard at work for the past few months and is beyond excited to finally make this announcement! 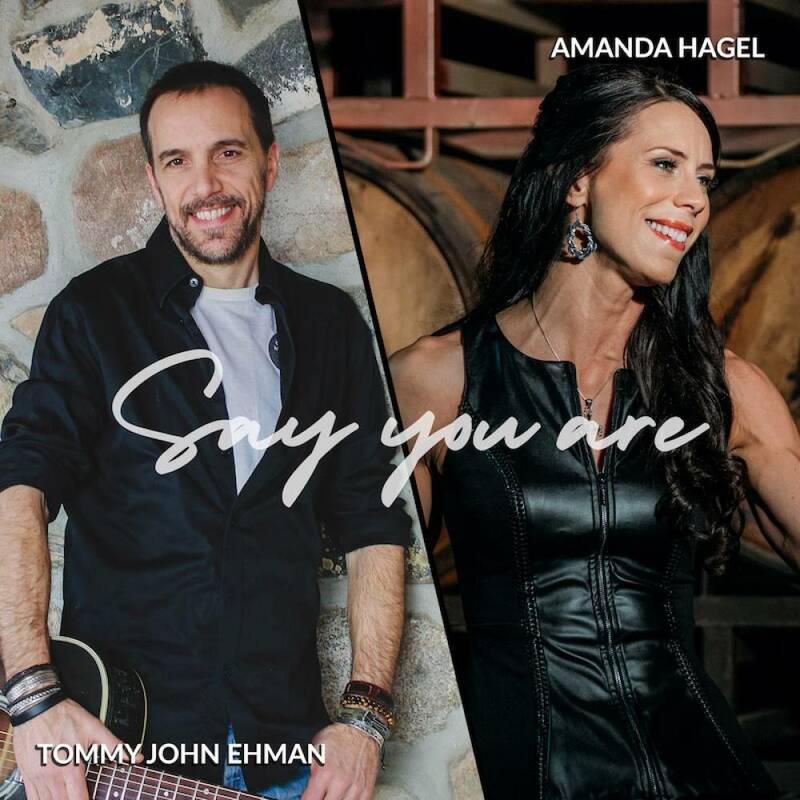 All of the cover songs Amanda has remade and released over the last three summers are being put in to an album collection along with one special bonus track featuring the Hagel Sisters! 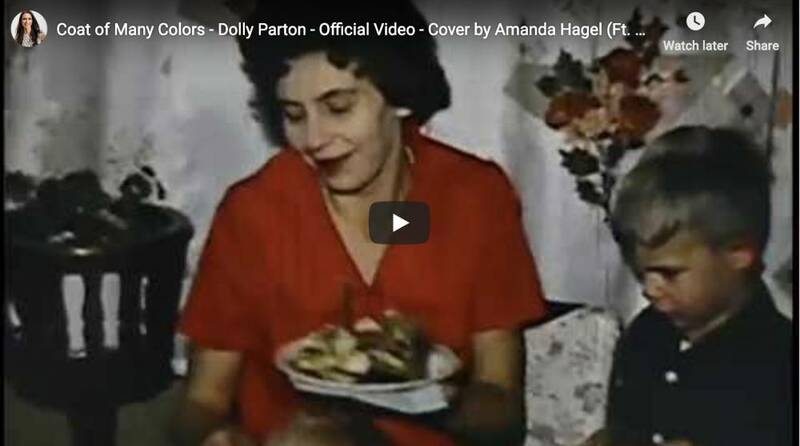 Amanda's Latest Cover Song Release the "Queen of Hearts"! 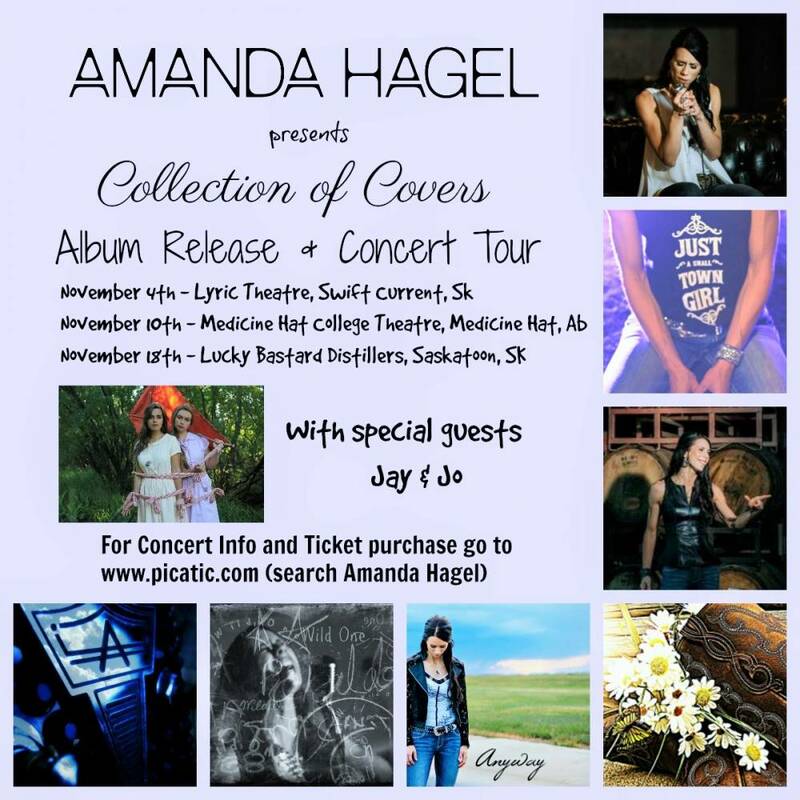 Canadian Country Recording Artist Amanda Hagel wraps up the 3rd and final season of her annual "Cover Song Summer Series Release" in 2018 with a highly energetic and completley one of a kind remake of Juice Newton's 1981 hit the Queen of Hearts! 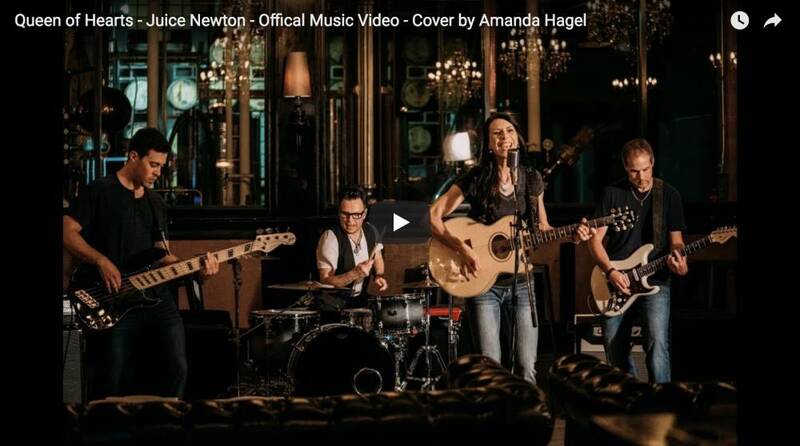 Amanda's childhood memories included listening to records from her older siblings collections, one of which housed Newton's Greatest Hits!